This week’s Fashion Fix is not just another pretty pair of heels. Sustainable footwear label Melissa designs their shoes using only 100% recycled & re-moulded rubber. The Brazilian label will also be collaborating with Karl Largerfeld next year, so I strongly suggest you watch this space (previous collaborations include Vivienne Westwood). 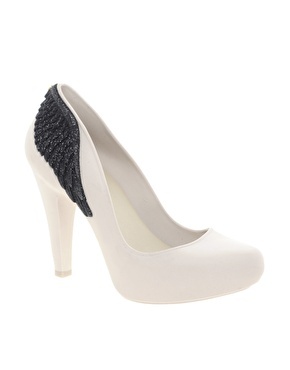 Available internationally on www.asos.com or in Singapore, visit MDREAMS Wheelock.